When you need a high-powered Industrial Generator Rental at an affordable price, call the professionals at 360° Energy Solutions. We stock a wide range of high-quality backup generators fitted with premium parts. Our generators are known for their durability and reliability, and we ensure that each item rented or sold by our team is in full working condition. Our rentals are available for as little as a day, a week, or up to a month depending on your needs. You will be impressed by the specialist knowledge and skill of our workers who will deliver and install your generator quickly and efficiently. At 360° Energy Solutions, we are proud of the value we can offer to our clients. 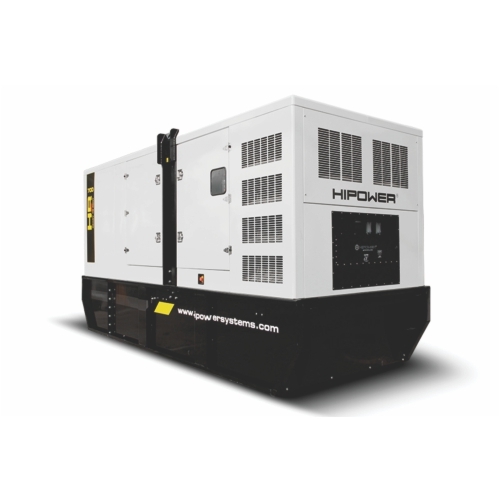 Our Industrial Generator Rental units range from 20KW to 2000KW. so that you can select the most suitable power supply for your building. No matter how large or small your property is, our generators can keep the lights on in the entire building. With Florida's unpredictable and often severe weather, it's important to make sure that your building maintains security and comfort even in a mass power outage. Call today to find out more about our range of services and request a FREE estimate.